The Easy, Inexpensive Way To Better Living For YOU And Your Loved Ones. Hand Mined, Hand Ground, Unrefined. Discover The Magic Of Himalayan Salt The Risk FREE Way Now! All Distributed In Natural Proportions. Nothing Is Added Or Taken Away. May Be Slowly Killing YOU And Your Family? Isn't It Time You Found Out How Before It's Too Late? Natural Sea Salt is a great alternative, but Himalayan Salt is far superior. It's time to make the CHANGE to Himalayan Salt, GOD's gift to us all. b) enough trace minerals in the right proportions? Even though you may consume your daily-recommended amount of vitamins (either in food or supplement form). If you don’t have the right balance of minerals, your body simply cannot absorb these vitamins. 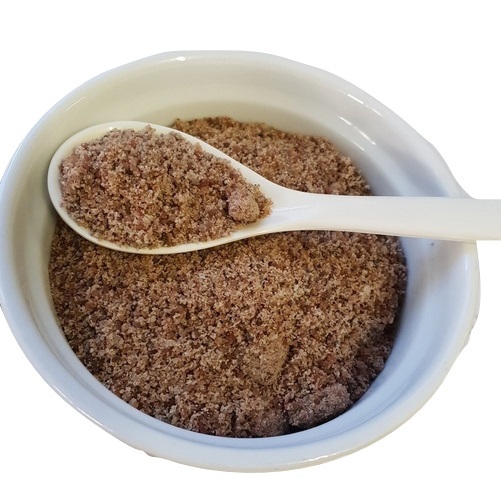 Restore The Minerals And Trace Elements In Your Body Simply By Using Himalayan Salt Now! 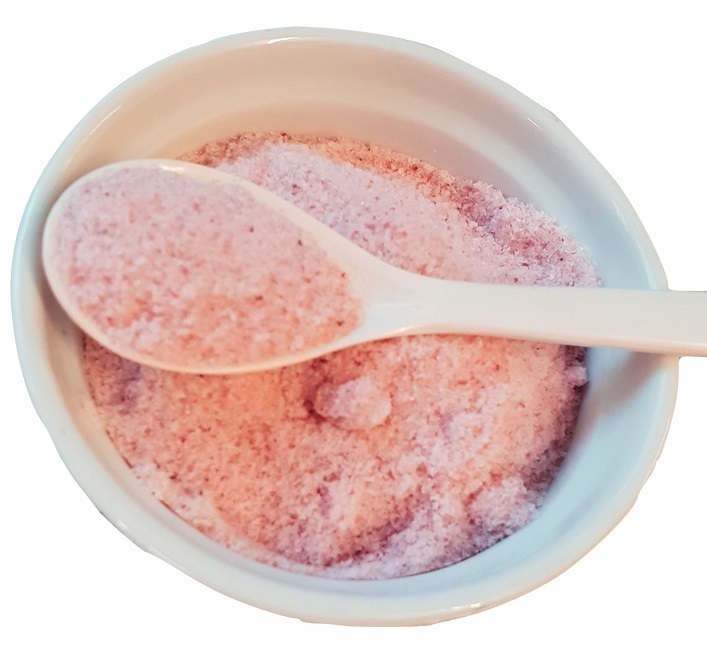 Our Himalayan Crystal Salt is the purest organic salt on this planet and contains 84 minerals and trace elements essential for growth and well being. A most interesting aspect regarding the mineral contents is that the human body contains the same minerals in almost the same proportions. Himalayan Salt replenishes the mineral requirements of our bodies in a natural and safe way. To All Mankind And All Living Creatures. Do you feel that your body is lacking something? If you don’t use Himalayan Salt in your diet, it probably is. Regular consumption provides your body with 84 natural mineral trace elements, living vibrational energy. Which Salt Shares Your Life? According to researches at the Institute Für Funktionelle Umweltdiagnostik (IFUD) iodized salt reduces our life energy by 17%, while Himalayan salt increases our life energy by 27%. A Gift That Will Last. They Will Love You Even More. 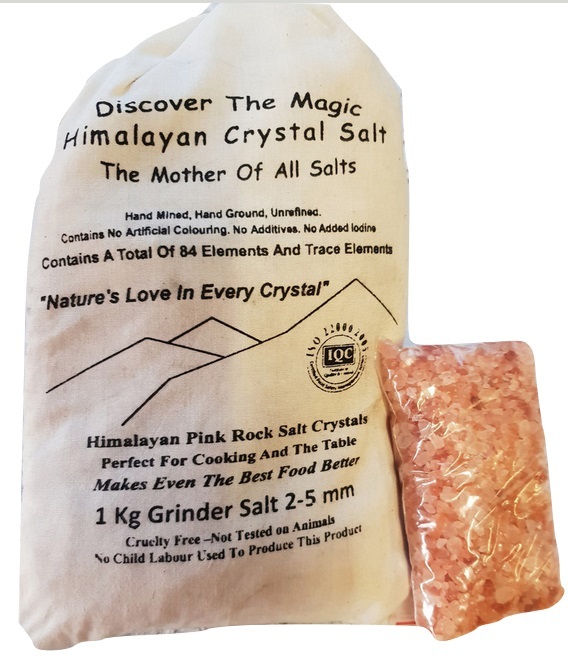 Our Himalayan Salt also known as Halite; is a pristine, salt that is mined by hand it is derived from the foothills of the pristine Himalayan Mountains. Harvested by hand from ancient sea salt deposits then stone ground and is the most pure type of salt available on earth. Himalayan Salt crystals are high in minerals and vary in colour from absolute white, different shades of pink, to deep red, the red colours are the result of high iron and mineral content, it is derived from seams erupting from stratum laid down over 250 million years ago Himalayan Salt contains 84 of the 92 elements naturally occurring in Mother Earth. This is significantly more mineral content than the 54 elements derived from ordinary sea-salt. Himalayan Salt is made the most efficient provider of mineral nourishment due to the great pressure under which it was created. 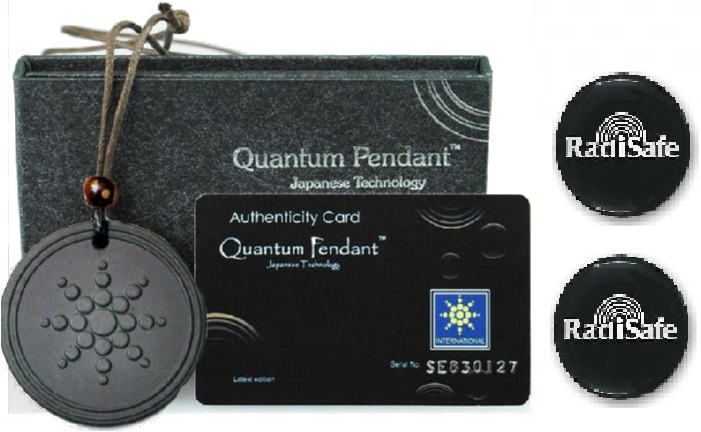 Great pressure over considerable time results in a crystalline structure infused with terrestrial elements. The resultant salt molecules are receptacles of elemental virtue garnered from ages long before industrial pollution, a pristine superfine mineral-rich source of elemental nourishment of the highest purity and potency. Use it for all types of culinary applications, bath salt, body scrubs, home-made soap, spas and aromatherapy. 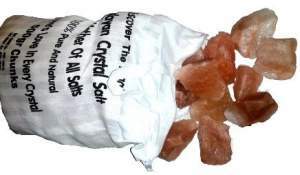 Our Himalayan Salt is Gourmet Food Grade, the highest quality available. 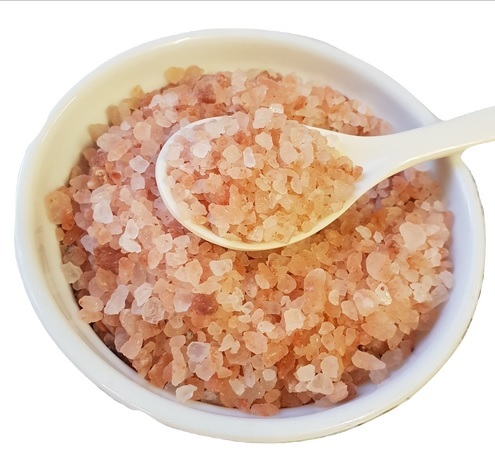 Himalayan Salt is purer and higher in mineral content than any other salt and mostly used as a healthy alternative for common table salt for cooking and baking. Read about it in the book Water&Salt, The Essence of Life, by Dr. Barbara Hendel M.D. and Peter Ferreira. Himalayan Salt formed millions of years ago when the Himalayan Mountains were born, comes to you in its original, pure, clean, primeval state. 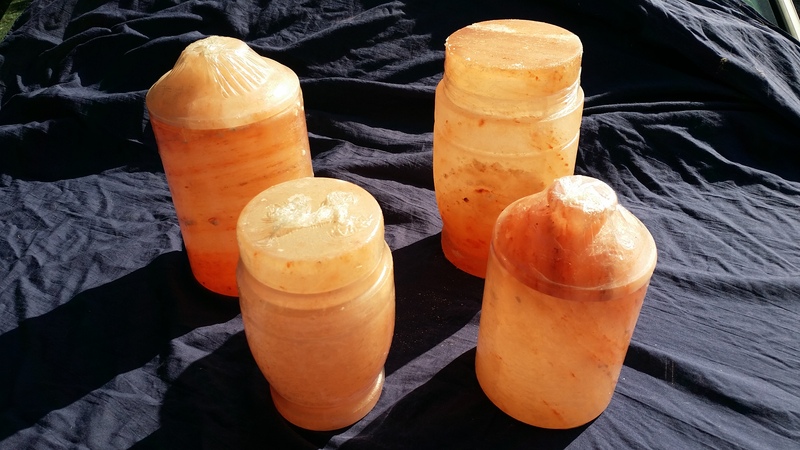 Himalayan Salt contains all 84 elements found in the body Plus Stored Vibrational Energy. Apart From Using As Table Salt How Else Do You Use It? Put boiling water in the keg, then add sufficient Himalayan Salt to float a potato. Next day when the brine is perfectly cold put in the meat. Fantastic to cook with. The flavour is incredible. Use it as a rejuvenating bath salt. Mix grains with your favourite oil or moisturiser for an invigorating body scrub. All its natural elements and goodness is removed in the course of industrial processing. The resulting product is no more than Sodium Chloride. This results in unnatural crystals that are dead and isolated from each other. The body must expend incredible amounts of its own valuable energy reserves. In order for to utilise these crystals. Resulting in a harmful loss and zero gain. The common salt deposits in our bodies look comparable to the ones in this photograph, isolated and lifeless. The vast proportion of sea-salt is processed the same as common table salt. With our oceans being more and more polluted, making sea-salt far from perfect and it is made up of unbalanced, isolated crystalline structures, detached from the natural elements enveloping them. As a result the essential minerals, no matter how many essential minerals it may contain, the majority of these minerals can’t be absorbed by the body unless the body expends an incredible amount of energy in order to utilise them. The total gain is minuscule with an even larger loss of energy. The crystalline constituents are in harmony revealing small divisions with no rough edges or shading. The crystals are not separated from the 84 natural minerals but harmonious linked to them. The energy segment, in the form of minerals, is even and consequently can simply be metabolised by the body. When ingested, it has an essential energetic influence on the organism. Resulting in no energy loss and a net energy increase for the body. Every Himalayan Salt crystal is full of life. Fresh water fish actively maintain a natural balance of electrolytes in their bodily fluids that are necessary for the absorption of oxygen and the discharge of carbon dioxide and ammonia. An insufficient number of electrolytes may result in severe health troubles. > Use as a Natural fish tonic. > Provides essential electrolytes freshwater fish need to reach peak colouration and vitality. 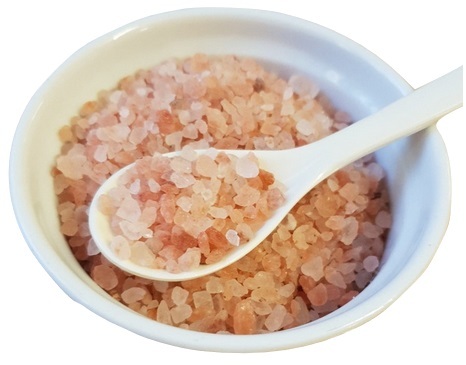 > All natural Himalayan salt, promotes healthy gill function, reduces stress and loss of electrolytes. > Improves the efficiency of medications and reduce harmful effects of nitrate. > Can help remove and kill common parasites like Ich, Costia, Anchor Worms. > Assists in adding to the fish’s vital slime coating. 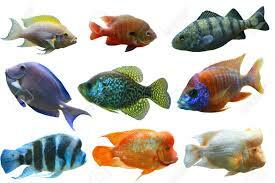 Use when setting up a freshwater aquarium or fish bowl, changing water and treating fish disease. Add 1 rounded tablespoon dissolved in a tub of water taken from the intended aquarium for every 20 litres of aquarium water. As the dosage for different purposes and fish can vary, (e.g. salt bath/dips, raising brine shrimp, brackish water fish all differ) it is essential you research and seek advice from an experienced aquarium specialist or veterinarian. For this reason, no dosage is stated on the label of this product.